Co-Chairs of TechBridge’s 2014 Digital Ball visited Booth 61 to share their excitement for the evenings event. 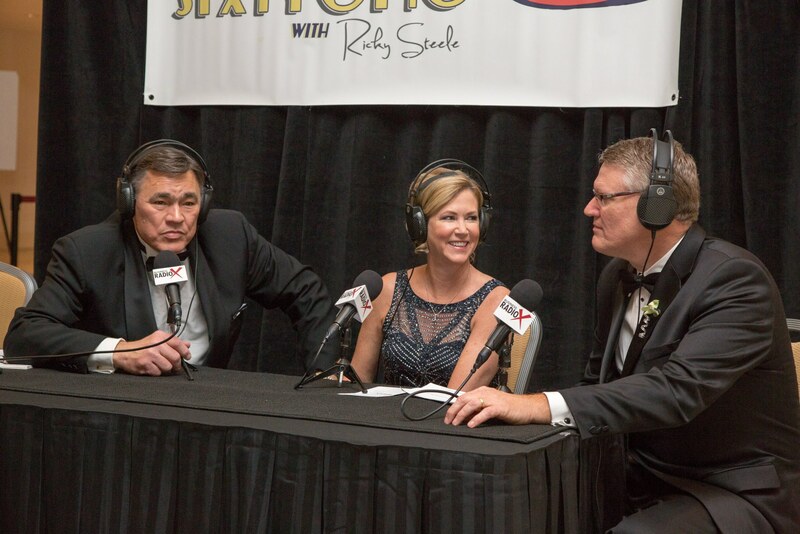 Karen Renner, CIO of Novelis and Bill VanCuren, CIO of NCR worked extremely hard this year to make this event the most successful in Digital Ball history. Our technology and our not for profit community both owe Karen and Bill a great debt of gratitude for their tireless effort. Thousands of people in the greater Atlanta area will be served by our not for profit agencies with the proceeds of the 2014 Digital Ball. On behalf of all the people who will be served but will never have the opportunity to thank Karen and Bill in person, I Thank You on their behalf!